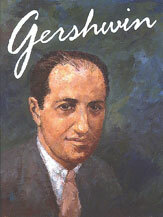 Musical programs the world over will be marking the anniversaries of the Gershwins' births throughout 1997 and 1998. 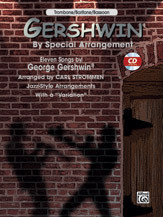 This wonderful choral showcase of Gershwin hits arranged by Carl Strommen can be the focal point for any program throughout both years. As always from Carl, highly singable and exceptionally entertaining! 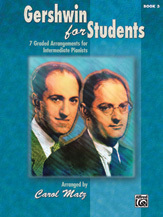 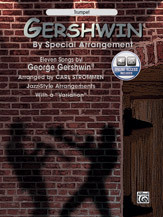 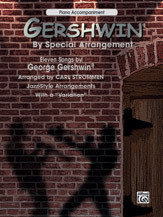 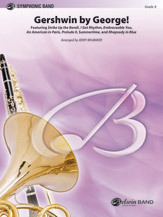 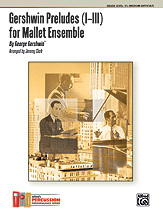 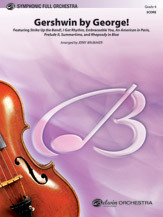 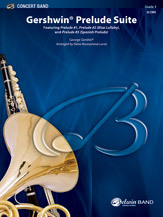 Gershwin by Special Arrangement; Jazz-Style Arrangements with a 'Variation' (Book); Piano Acc. 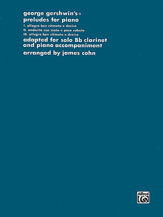 (Piano Acc. 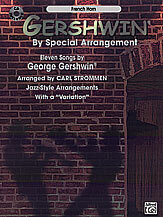 (Instrumental)); Jazz; Masterwork Arrangement; Standard; #YL00-0478B George Gershwin / arr.